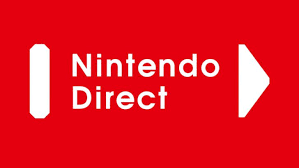 Our tipster has stated with confidence that the first of the two Nintendo Direct’s this month is coming later this week. The exact snippet of the message we received was “I can say with confidence that a direct [will] occur later this week. It may be announced as soon as tomorrow morning”.